Located in Tamil Nadu, we are engaged in manufacturing and supplying Semi Electric Drum Stacker. 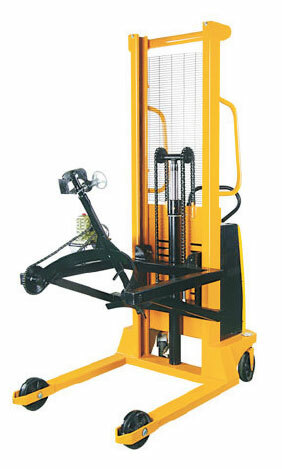 The Semi Electric Drum Stackers are specially designed for lifting, rotating or stacking drums. The clients can avail the Semi Electric Drum Stacker from us at the market leading price.